Baby Nokshi Katha is one of the most prestigious and ancient art forms of Bangladesh which showcases the artistic expression of rural life in the form of delicate and intrinsic handicraft. 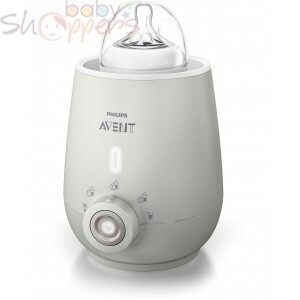 It is one of the traditional Bangali commodities that have taken a substantial place in every household that has been blessed with a beautiful baby. 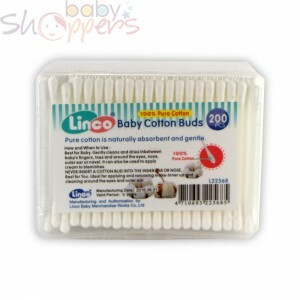 Baby Katha is soft, comfortable, washable and easy to use. The baby is most comfortable wrapped in Baby Katha and all our generation of mothers will attest to that. 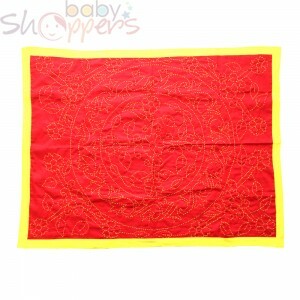 Besides being comfortable for the baby, Baby Nokshi Katha is easily washable, both by hands and by machine, and dries out in a short time as well and can be dried by machine or in sunlight without degrading the quality. 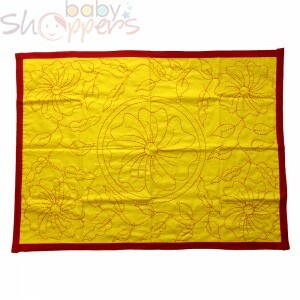 Keeping in mind the necessity of Katha for the precious babies and their parents, Baby Shoppers has a range of beautiful hand-made Baby Nokshi Katha. These come in beautiful vibrant colors and has exquisite needle work on them. Apart from how beautiful and sophisticated these Baby Nokshi Katha is, It is the best choice for your adorable baby because they are made from high quality fabrics which are best-suited for the babies comfort while maintaining hygiene. The Baby Katha is in the perfect measurement for use for the babies of age of 12 to 24 months and are available at a reasonable price, while keeping the buying and shipping procedure hassle free and reliable. 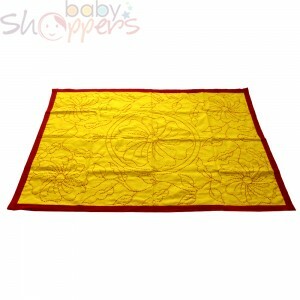 You may view the range of baby Shoppers’Baby Nokshi Katha in this link address. 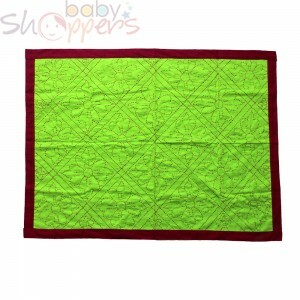 The Baby Nokshi Katha provides comfort, hygiene and sophistication; all wrapped in a bundle of joy and trust. May our precious babies be joyous and loved and may they grow up into the best human beings by the grace of Almighty.